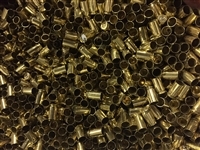 Price per pound for our once fired 45 ACP brass. No minimum-maximum required for order. 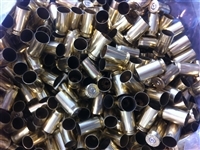 There are approximately 78 cases per pound of 45 ACP.